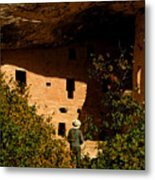 There are no comments for Park Ranger. Click here to post the first comment. 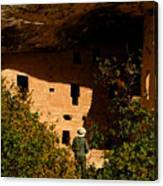 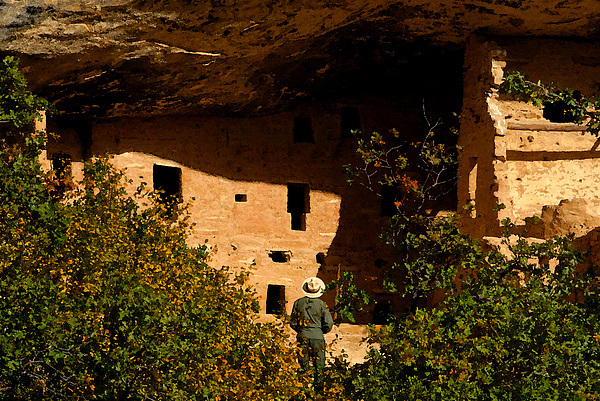 Artwork from the World Heritage series,showing a park ranger at Mesa Verde National Park admiring the ancient Anasazi cliff dwellings. 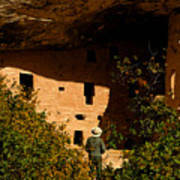 Mesa Verde is a World Heritage Site.